International Thank You Da got its start in 1994 and there are actually multiple thank you days; January 11th to January 18th. Hearing thank you when you do something for someone else makes you feel better. It`s almost like a priceless payment for what you did and it makes you continue doing good things for others. How can you celebrate International Thank You Day? It`s pretty simple, just give thanks for all things today; let people know that you`re grateful for what they do for you. 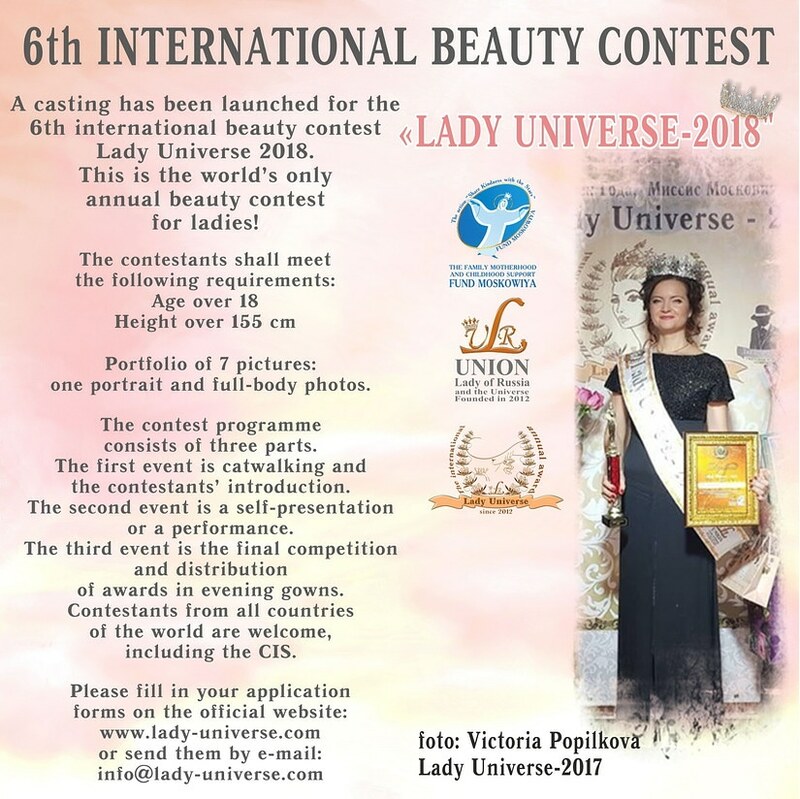 The Muscovy MID PS Fund holds annual awards, charity balls, as well as actions dedicated to charitable activities within international competition “Lady Universe” since 2013. 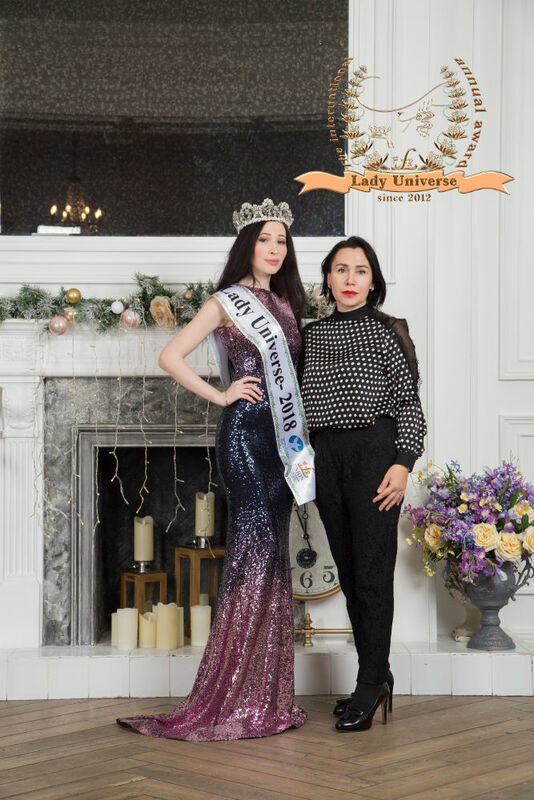 This year, the official winner of the annual international award "Lady Universe-2018" became a resident of Ust-Dzheguta city Fatima Kazbekovna Lepshokova! Participant of many general surgeries, plastic, and reconstructive surgery conferences and symposia. 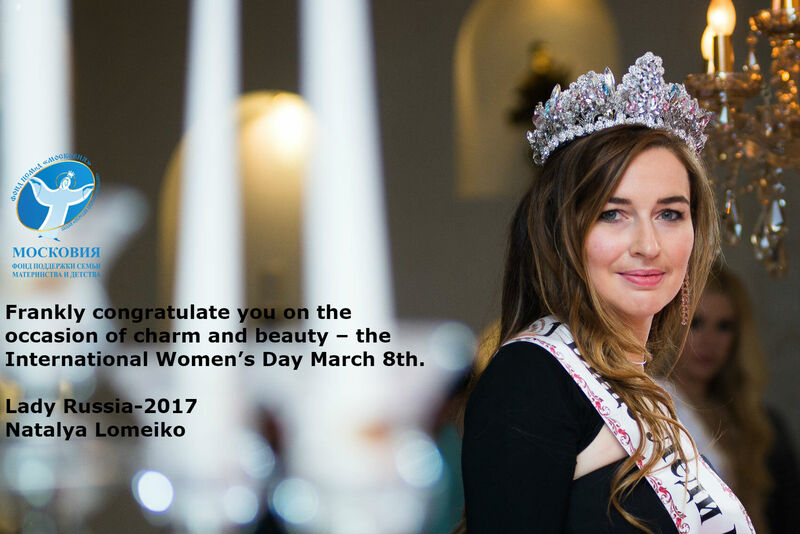 LADY UNIVERSE is a prize in the field of beauty,politics and bussiness is awarded sinse 2012 in Russia only. In any other country our is nothing more than a plagiarism. The world is a better place because of the presence of women, mothers, sisters, daughters, friends or wives… no matter what their role is. They add meaning to our existence… They bring love to our life. Popylkova Viktoria Nikolaevna, General Director of "Vitrina A"